Although lndia Basin’s rugged fields and coastline lie within San Francisco, even many city workers were unfamiliar with it. 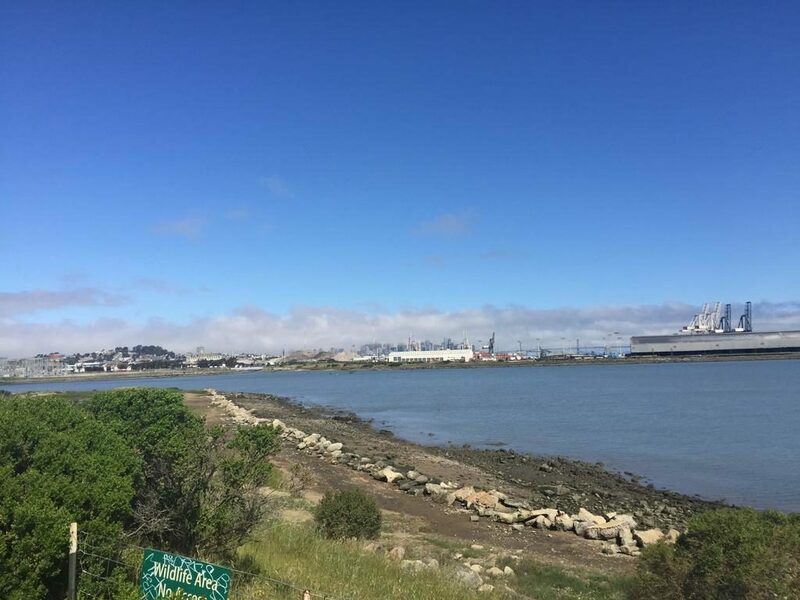 Today, the southeastern portion of Hunters Point neighborhood, is getting heaps of attention. The scope of one of the city’s most ambitious development projects has begun to sharpen and the developer shared new details and images with the Business Times. Developer Build Inc. is making headway on plans that will give India Basin’s wildlife lots of new neighbors. The project could bring up to 980 housing units, hundreds of thousands of square feet for retailers, artist studios and a charter school. “It’s been with mixed emotions that a developer has come in. At least with Build, they’re listening to us and are respectful of land. They know what a unique site this is,” said Smith, president of the India Basin Neighborhood Association. Plans are still developing as the environmental review process has just started, but Build Inc. has now linked up with several major partners since announcing plans to develop 27 mostly vacant acres last summer. Habitat for Humanity Greater San Francisco will build a large chunk of the units as for-sale homes for low- and moderate-income residents. The charter school Mission Prep will move at least a temporary home to the site by July 2016. The nonprofit ArtSpan plans to give artists affordable studio space there. Buildings will stand three-to-six stories tall, a stark contrast to the three, 650-foot condo towers that the former property owner, the Acosta family, wanted to build there. A central public square will sit in the middle of the development, with boardwalks and shared streets for cars and pedestrians woven in. 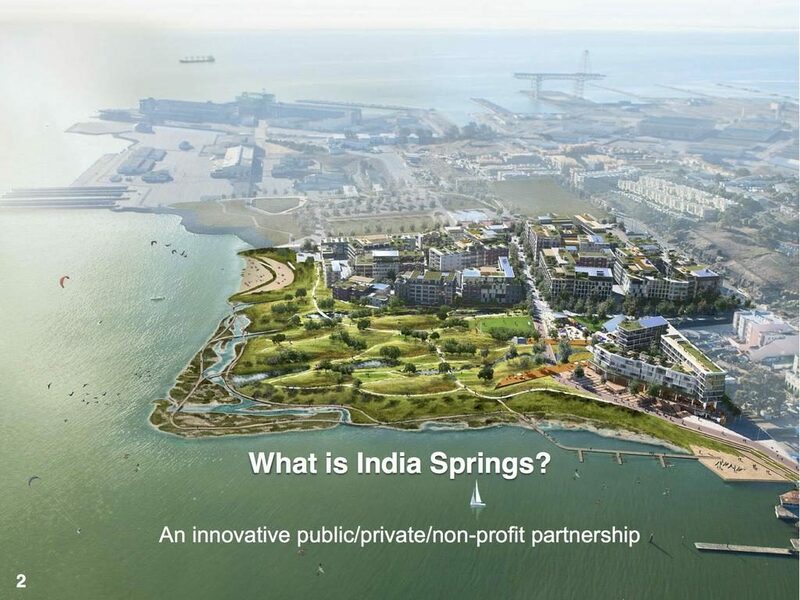 Unlike huge potential developments like Hunters Point Shipyard and Treasure Island, Build Inc.’s project is privately financed. 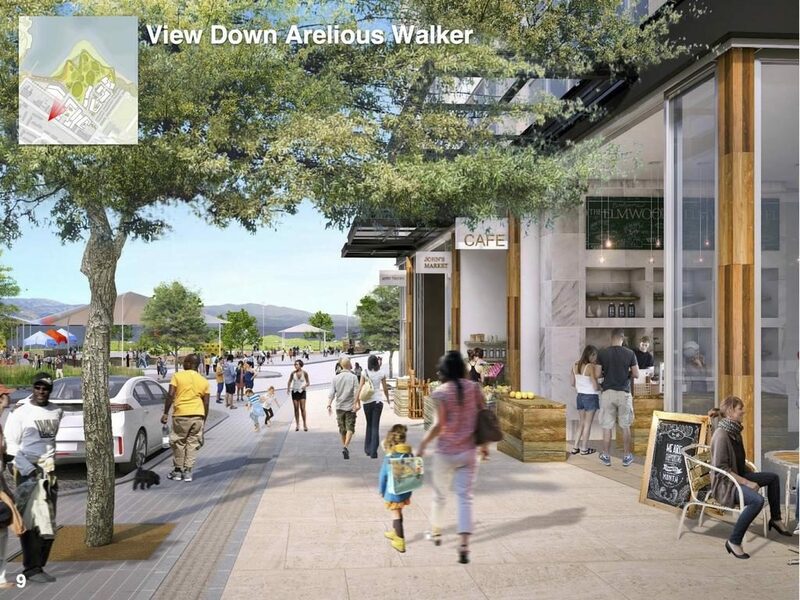 The developer, which owns 15 of the 27 project acres, got the endorsement of the India Basin Neighborhood Association when it submitted plans to the city a few months ago. 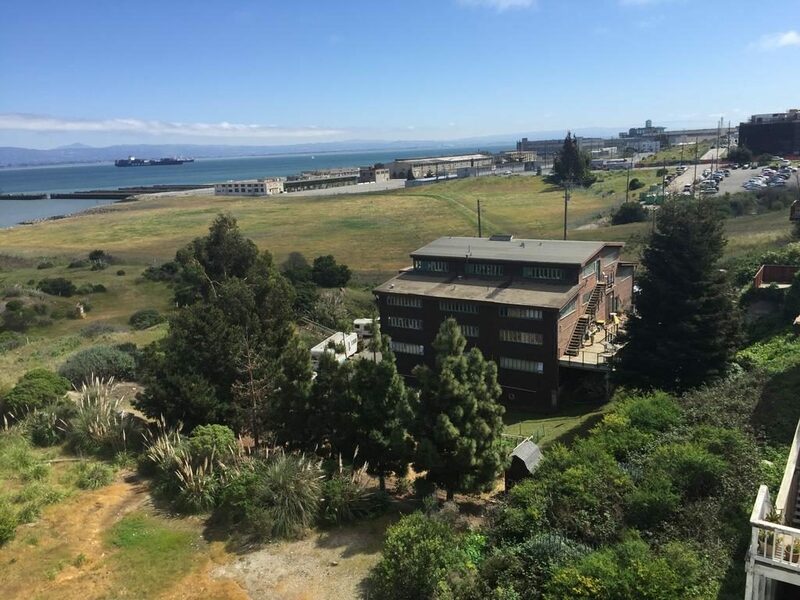 Although Build Inc. will still have to contend with neighbors and preservationists protective of preserving feral land, the project is unlikely to attract the kind of opposition of other huge projects like Parkmerced, which will add 5,600 new units on the western side of the city. The southeast waterfront, once a blip on the city’s development map, is now home to developments like Lennar Corp.’s Hunters Point Shipyard and Candlestick Point projects, which will include 12,000 homes, a shopping mall, a campus and office space. The first round of those homes just sold out, an early indicator of the area’s pull. Up a hill on the former Bayview public housing site, master developer John Stewart Co. is overseeing the construction of 800 mixed-income unit at Hunters View. Habitat for Humanity is the latest builder to enter the picture on the Build Inc. property. Habitat’s nearly 200 units would be the largest single development that it has built in Greater San Franicsco, as it could become a joint venture partner to build one-fifth of the units. The organization tries to help low-income families build equity on homes by offering zero percent interest loans. Build Inc. will also bring its expertise in public open space to the project. The developer has made privately financed, publicly accessible open space a bedrock of its projects across the city. That includes a South of Market co-living building, a Mid-Market tower and a Dogpatch apartment building. 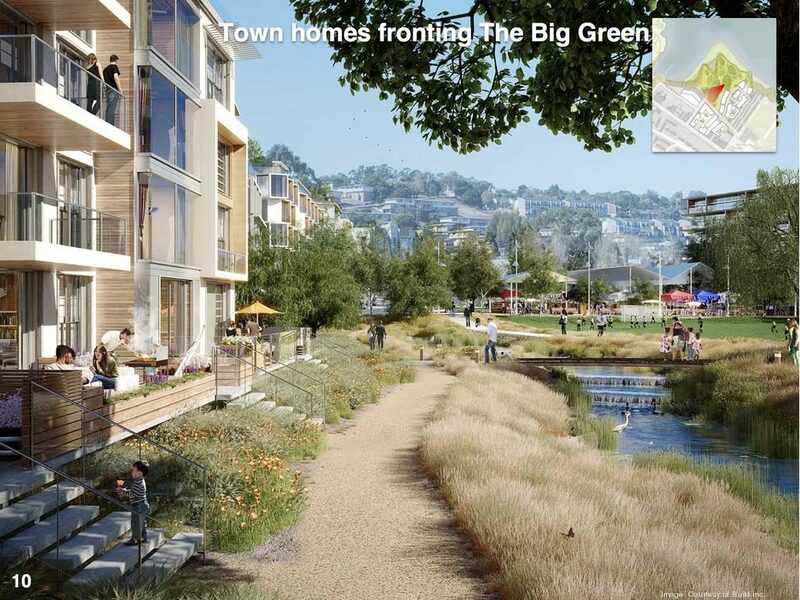 The India Basin project will include a 12-acre public park – dubbed “The Great Park” – to sit beside a 15-acre “urban mixed-use village” with retail, apartments and townhomes. Gehl Architects, headquarters in Copenhagen, will design the public space with architecture firm SOM leading the design team. The space is now mostly used by dogwalkers and bird watchers, or people who want a unique view of the Bay or downtown San Francisco. 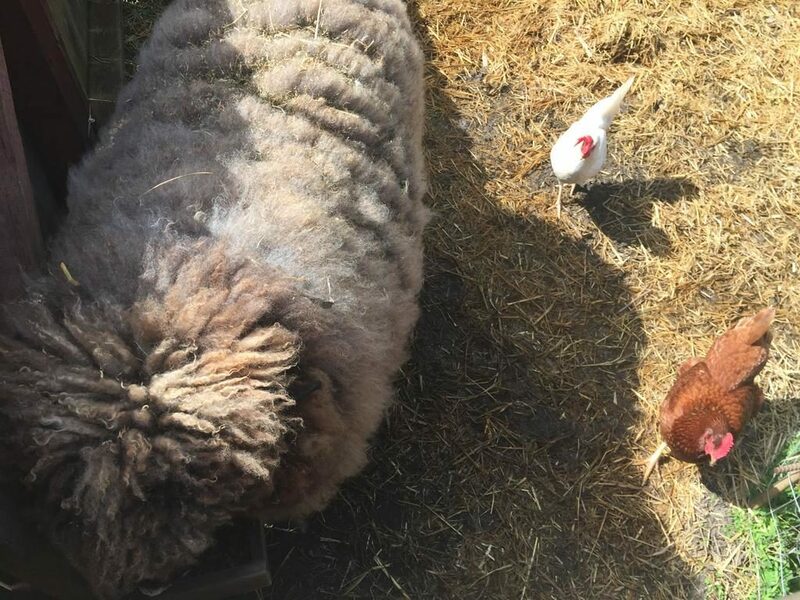 Up a short hill stands a converted barn sometimes used as a gathering space for neighbors – and is home to chickens and a sheep named Shaun. “It’s wild and feral, that’s true. The great thing about Build Inc, is they want to retain some of that, not all of it. There will be improvements obviously. They understand you need a little bit of wilderness to remain so the wildlife stays here and we’re not destroying the habitat,” Smith said. That space will complement the larger Blue Greenway project, 13 miles of open space, bikes and waterways that would connect the city’s eastern neighborhoods to the southeastern waterfront. 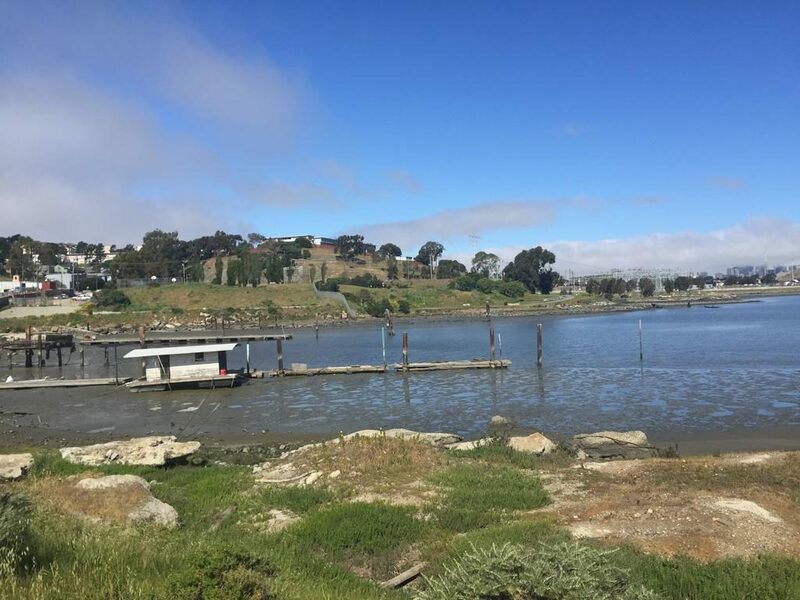 The project includes land owned by the Port of San Francisco, the Parks and Recreation Department, private developers and PG&E. India Basin is about a 15-minute drive from downtown, and about 40-minutes on the Muni lightrail. 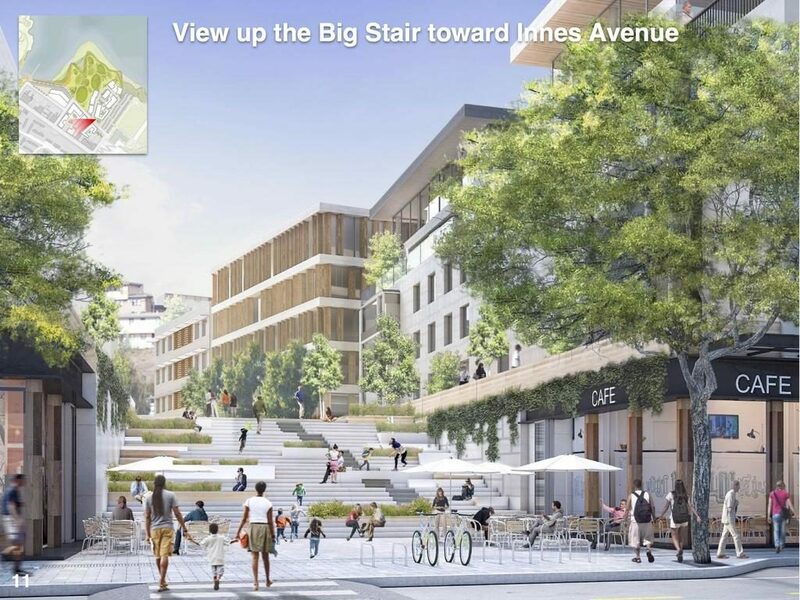 The project’s environmental application lists that it would construct 1,060 parking spaces, which Build says would be hidden from view in a parking garage built into the hillside. The developer also expects a new Muni express bus to be in place.